You can print your form by converting it to PDF then print it after. This user guide will teach you how to convert your form to a PDF. 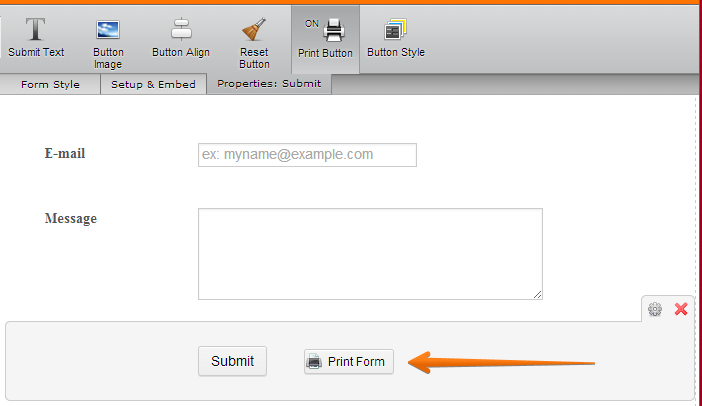 Another option is to add a print button on your form by editing your form and selecting the submit button. The print button should appear. Save and publish your form and click the print button to print your form.